I've been a little distracted this week and totally forgot Mugshot Monday... So this is my Mugshot Monday Wednesday face! 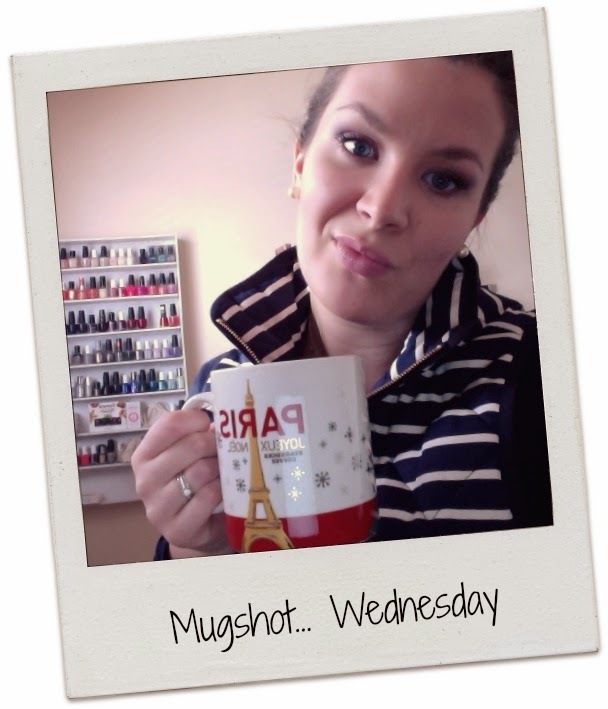 J'ai été un peu distraite ces derniers temps et j'ai complètement oublié mon Mugshot Monday... Du coup voici ma tête du Mugshot Monday Wednesday!